I LOVE makeup, and I love trying new brands and new items. 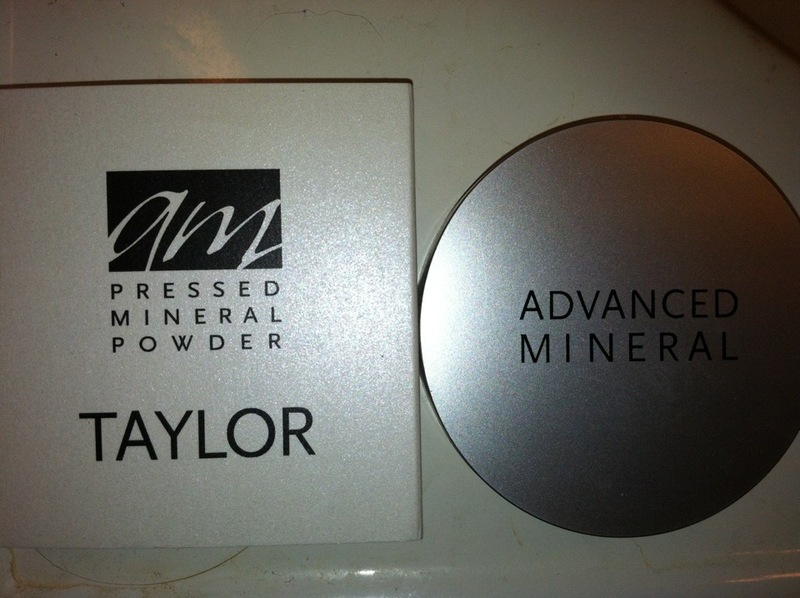 I was recently sent a pressed powder compact from Advanced Mineral Makeup and I was so impressed! It went on smoothly and looked fantastic, leaving me with a flawless finish. 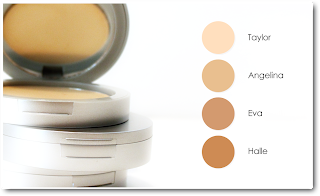 It is 100% natural with no parabens or preservatives! This is me BEFORE makeup. It has NOT been a good skin week. 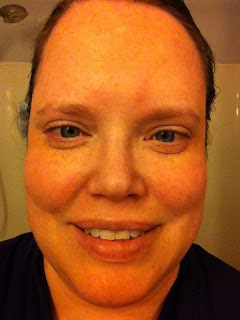 You can see that my skin is blotchy with several break-outs. I think this is due to the humidity, but also probably stress. I then added just the makeup and I already look TONS better! 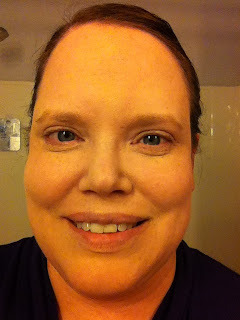 Much clearer looking skin and more even toned. Making for a great after! The best part is, it made my face feel and look hydrated, not dry (like most compact makeup). 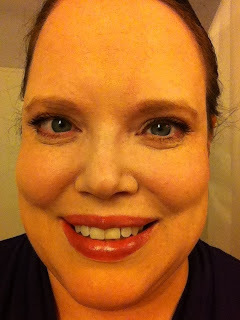 This makeup is actually used on the set of NCIS and Grey's Anatomy because it photographs so well! Taylor was a great match for me! I think it would be a great match for anyone with lighter skin. It blends amazingly well, and is easy to use! 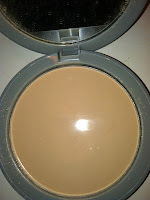 It also has an SPF-- which is perfect for summer! 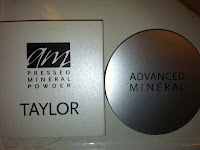 Check out www.advancedmineralmakeup.com to find YOUR match!